Sarah Macdonald (b. 1977, London) lives and works in London. Received her BA from Goldsmiths (2000) and her MFA from the Slade School of Fine Art (2009). 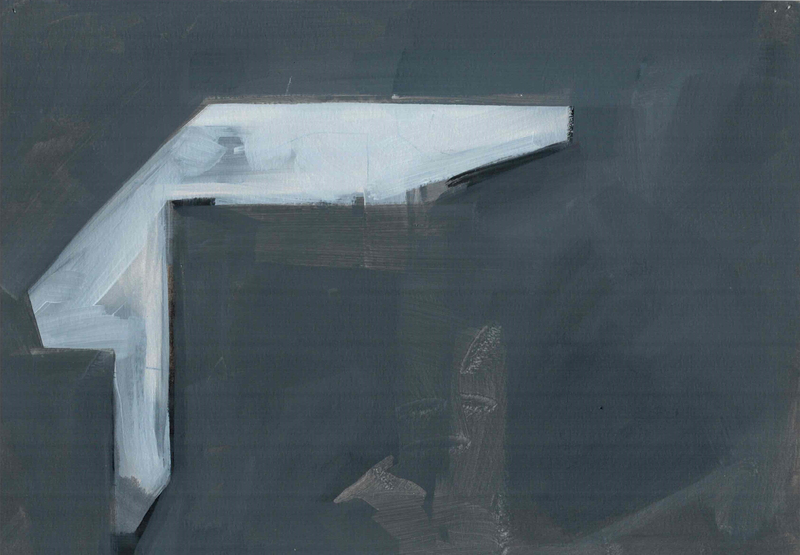 Macdonald was Honorary Research Associate for the Discourse Project for Post Graduate Painting at the Slade School of Fine Art (2015/16); and was selected by Alison Wilding for the Creekside Open (2017). Select solo exhibition include Going! Going! Gosh!, Show Home Gallery, London (2016). Select group exhibitions include Drawing Biennial 2017, Drawing Room, London (2017); Bulkhead Exchange, with Jamie George and Richard Scott, Tannery Projects, London (2016); Screen, Turps’ Banana Gallery, London (2015); Drawing Biennial, Drawing Room, London (2015); Tanlines, curated by Sarah Brown, Drawing Room, London (2014); Creekside Open, Selected by Dexter Dalwood, APT London (2011); Civil Twilight, Curated by Marcus Cope, B&N Gallery, London (2011); and Mr Mercer, Oriel Scyharth Gallery, Glyndwr University, Wrexham (2011).